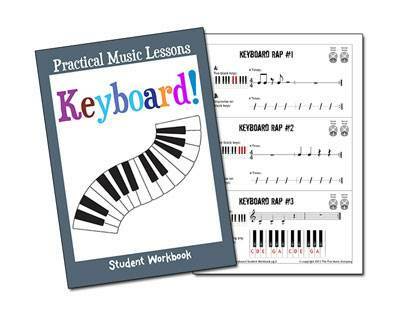 Looking for ideas to use in your Keyboard lab or keyboard lessons? 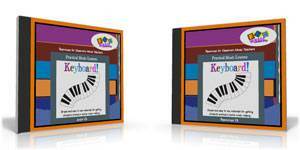 This program is NOT a complete program of instruction for keyboard.. there are many excellent resources for that. 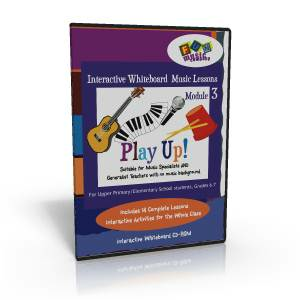 What this does contain is a collection of fun little tunes that just about any general music class can enjoy in a general music classroom. 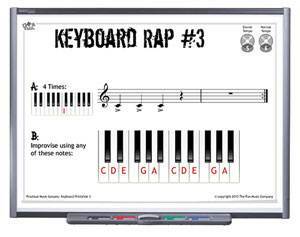 It doesn’t require expensive keyboards… just about any keyboard instrument will do! 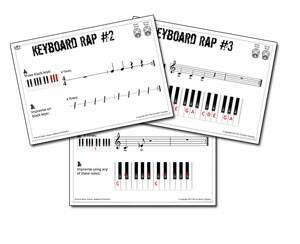 14 Keyboard Rap Printslides showing the sheet music and keyboard range for the activity. 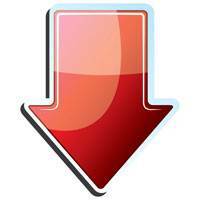 These all have the same format. An easy ‘riff’ featuring just a few notes, which is played four times, and then an 8 bar improvisation on a pre-defined set of notes. 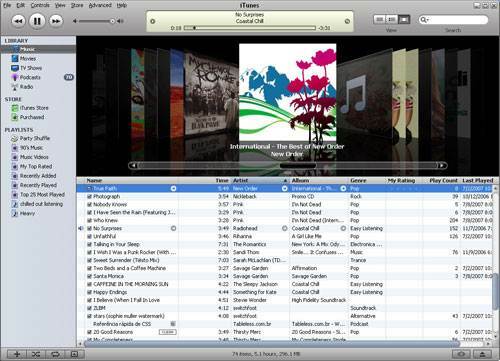 14 Keyboard Rap Tracks recorded at normal speed, and then slower for practice.